John Hardesty | WALSH Construction Co.
John Hardesty is an Assistant Superintendent who has worked with Walsh Construction Co since 2007. He has responsibility for a wide range of duties including on-going estimating, scheduling, subcontractor and job coordination, direct labor supervision, safety and quality control. 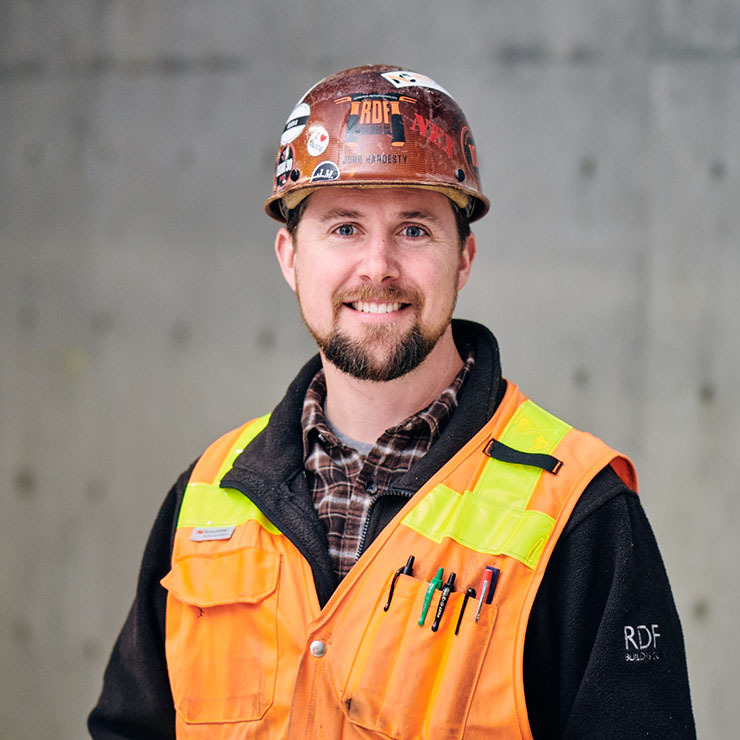 John will be on site during construction and will assist in supervising all site work that is scheduled. He will assist in handling much of the paperwork, including all submittals and Requests For Information (RFIs). He will attend project team meetings and will be responsible to coordinate all subcontractors, field supervisors and field employees. As the schedule is developed, John will assist in the responsibility to implement it.